As teachers, I think one of the hardest things for us to do is slow down and wait. Providing adequate wait time for students- especially ELLs- requires conscious effort. We have so much to get through in so little time that the temptation is to keep the pace moving quickly. Often times when observing teachers, I notice that they will ask a question and then call on the first child to raise his or her hand. If that child doesn't have an answer, they'll quickly move on to the next child with their hand up. This is a mistake! As teachers, it can be hard to provide adequate wait time, because we wrongly feel that if the child "gets it" they'll be able to answer quickly. This isn't the case. Like good coffee needs time to percolate, our students also need time to “percolate” the information they take in. They need extra time to internalize information, process questions, and formulate responses. Unfortunately, research tells us that even the best teachers often fail to provide enough wait time for students- the average in most studies is 1 second (Stahl, 1994). 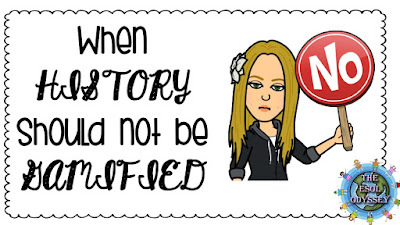 Wait time is important for all students- the average student will be able to formulate a response in about 10 seconds. Wait time is particularly important for our English learners, who not only have to internalize what they’ve learned, they often have to process and produce new language to show their understanding as well- these students will need closer to 20-30 seconds, depending on their English proficiency level. When students have enough wait time, they are able to answer questions with more confidence, which in turn increases their motivation to learn more and answer more! So, how can we ensure that we're providing enough wait time? Here are a few strategies to try. Go to the dollar store closest to you and grab a cheap egg timer. 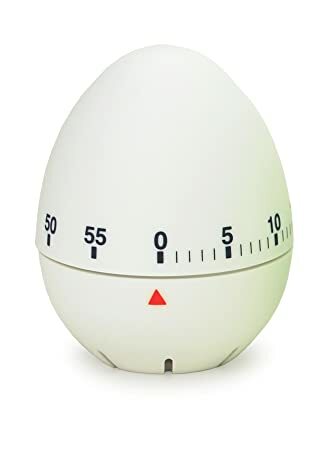 When you ask a question, set the egg timer to at least 20 seconds (30 or 45 is better for lower proficiency ELLs). Tell students to think quietly without raising their hands for the time you set. When the timer goes off, if they feel they know the answer, they can raise their hands. Another simple (and free!) way to ensure wait time is to hold up 5 fingers and slooooowly count down. 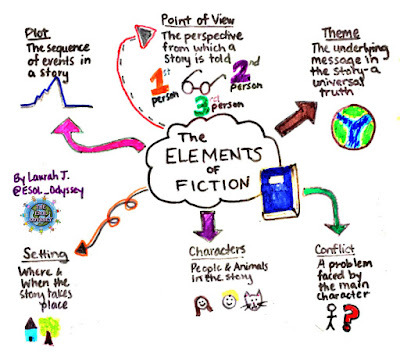 This gives you and students a visual indicator of think time, and can help keep you from rushing forward too quickly. 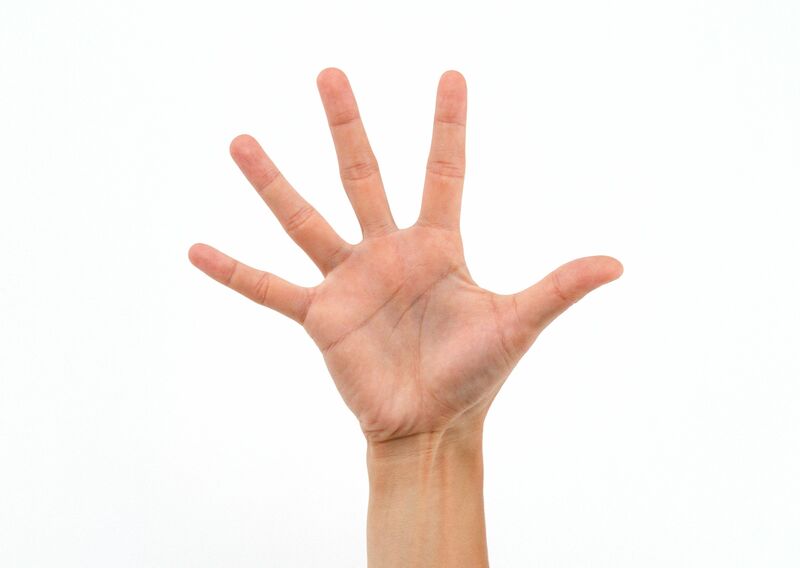 Use 10 fingers with lower proficiency students. I love the way that the teacher in this video from The Teaching Channel, upon realizing that the child isn't ready to answer, gives him more time and then does circle back around to allow him to answer. You can tell the additional wait time really gave the student time to process a response. Even better, you can tell this is a habit for this teacher- the student himself says "you should get back to me". I often had students who would pop up a hand before I even finished asking a question, regardless of whether they had an answer prepared or not. With younger students, one way I successfully increased wait time was to have students sit on their hands when I asked a question. After about 20 seconds, I would say, "If you think you have an answer, please raise your hand". Then I would wait a few more seconds, if necessary, until most students had their hands raised. Research also shows that increasing the amount of time between the student's answer and your response has a better effect because it allows the student to process longer give a more complex response, if they have anything to add to their initial response. The teacher can then ask additional questions, or even better, invite additional student response by saying something like "Hmm...let's think about that answer." 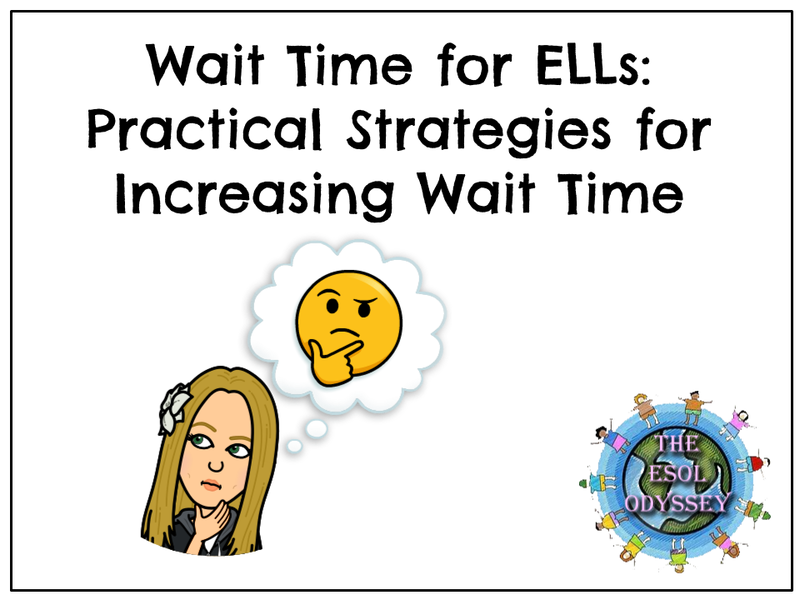 I hope these practical strategies will help you improve wait times in your classroom. 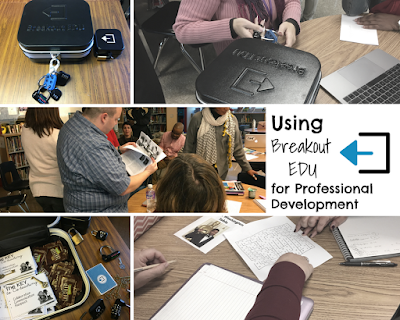 Today I want to talk about one of the things I'm really excited about right now- using BreakoutEdu with teachers during Professional Development Workshops. 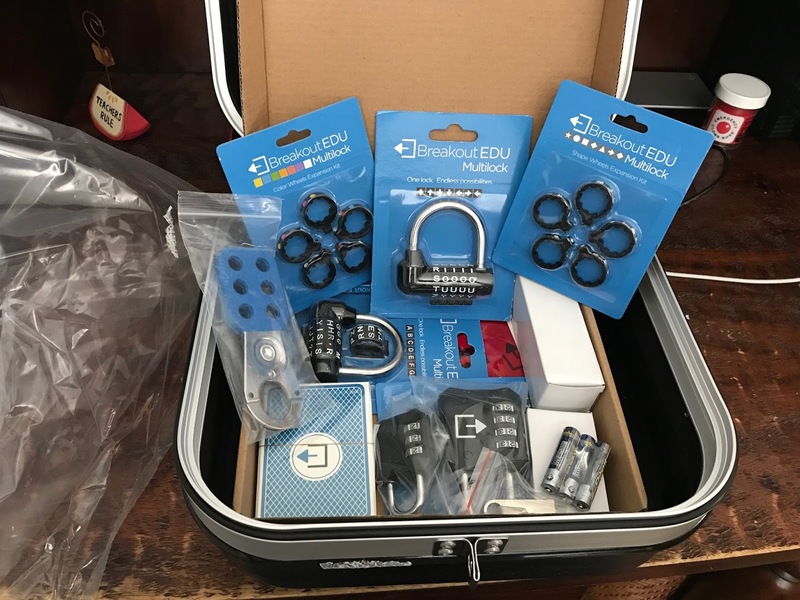 Just before I attended the Google Innovator Academy in Stockholm, Sweden (you can read about that over on my tech blog), Google sent each person in my cohort a BreakoutEdu kit. I'd only just learned about using breakout and escape room type games in the classroom a few months earlier, and was just beginning to create digital breakout games for teachers to use with their students. I was thrilled to get an actual Breakout Box of my own! 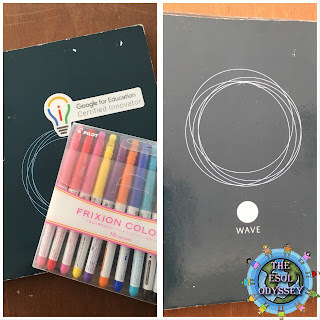 Of course, since I spend most of my time working with teachers, and leading workshops and other professional development, I immediately wondered how I could begin using this with my teachers. 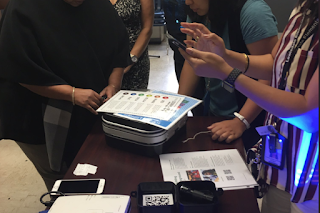 I found some awesome games on the BreakoutEdu site, BUT most of those designed for adults were related to team-building. That didn't really help me- most of my workshops involve teachers from all over the county, and we're there to learn about ELLs, not build teamwork. Since I'm an ESOL Coach, I wanted to do games with my teachers that involved content related to the workshops I was teaching. To make that happen, that meant I needed to jump in and start creating my own games. 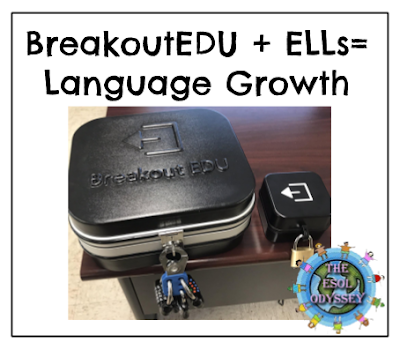 Later this month, I have my second session with the teachers in my Technology for ELLs Focus Group, and I plan to do a Breakout that will require them to use the skills they've learned about GSuite. I can't wait to see how it goes! After each breakout, I lead a reflection discussion so that we have time to discuss what we learned and what they thought of the breakout. All in all, if you are someone who leads professional development, I encourage you to consider how you can incorporate BreakoutEdu into some of your workshops. It's a great opener to get teachers up and moving and engaged, then you can tie in they clues they explored and what they learned during the Breakout to the topic of your workshop. If you're already doing this, tell me how in the comments!